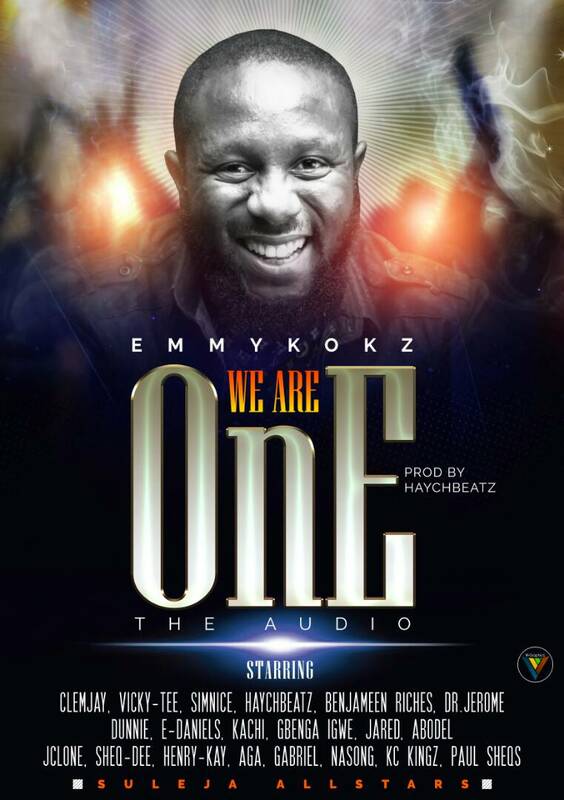 Here’s a unity song by Emmykokz featuring Suleja All-stars which projects a call for unity. Love does not envy; it does not hate. Love accepts your flaws and sees the good in you. “How good and pleasant it is when brothers live in unity” (Psalms 133:1). In a world like ours, we need to see ourselves in others. We need to understand that WE ARE ONE. The world can be what we want it to be; a safe haven with love; a dungeon void of love. The choice is ours. Love is the answer. We are one! 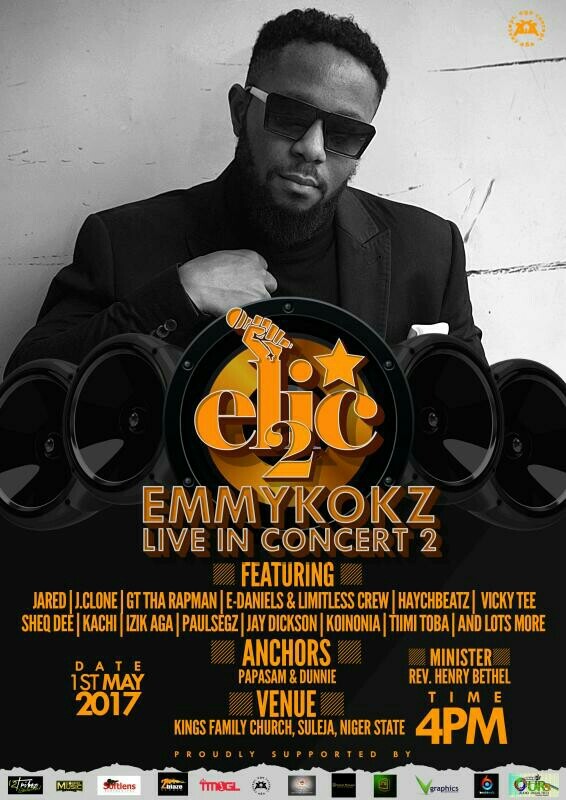 Emmykokz sets to hold Elic2 on the 1st of May, 2017. Are you wandering where to be on 1st May, 2017? 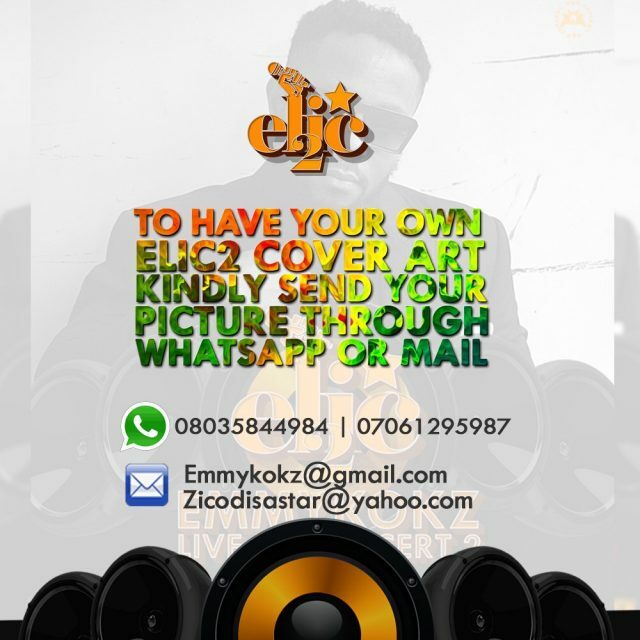 Well, be present by 4pm at Kings Family Church, Suleja because ELIC is here again! 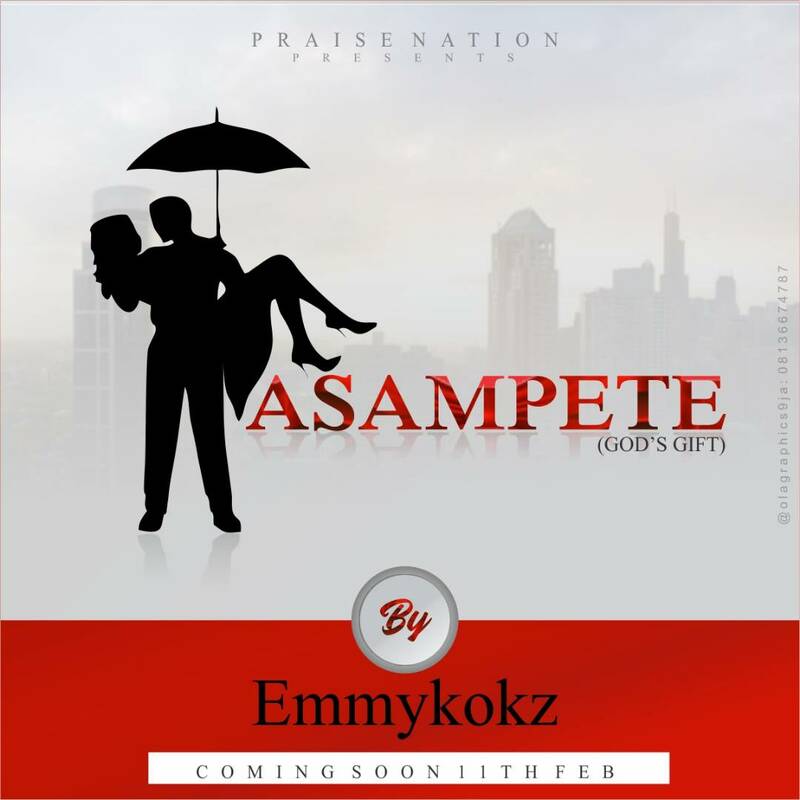 Emmykokz Live In Concert is a no-dulling, annual praise concert that is put up by the Gospel Afro-Pop artiste, Emmykokz. It is an atmosphere and platform where musical dreams find purpose and clarity; it hosts other gospel artistes who does genres like rap, hip-hop, afro and others…genres that are not so appreciated in the church. ELIC 2016 was a huge success, but the preparation and testimonies for this year’s edition are just awesome. It’s going to be a ‘Jesus Party’ Night. Don’t be told. VENUE: Kings Family Church, Suleja, Niger state. Like ‘kilode’?! This is just awesome! 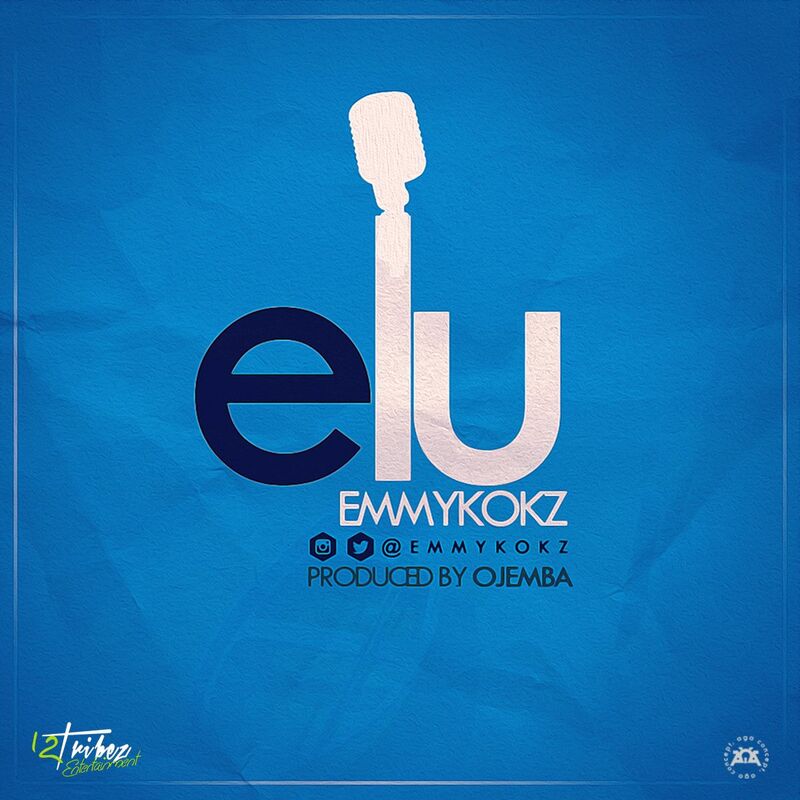 Here’s another jamming mix from Emmykokz, where Afro meets Hip-hop in “Egwu”. Inasmuch as its thrilling and dance-compelling, it sends the message of how potent praise is to trigger an out-pouring of blessings. It is difficult rating the simplicity of this track as it is direct, stylish, punchy and grooving. “Let everything that has breath praise the Lord” (Psalm 150:6). Are you burdened? Praise. Are you confused? Praise God. Are you in need? Praise Him some more. Are you coming to the end of the road? God will create a bend when you praise him. God is beautiful for all situations. So come let’s dance and raise praises up to him, for He is ever ready to let His blessings come down on us. Oya, “ngwanu lift Am higher”! 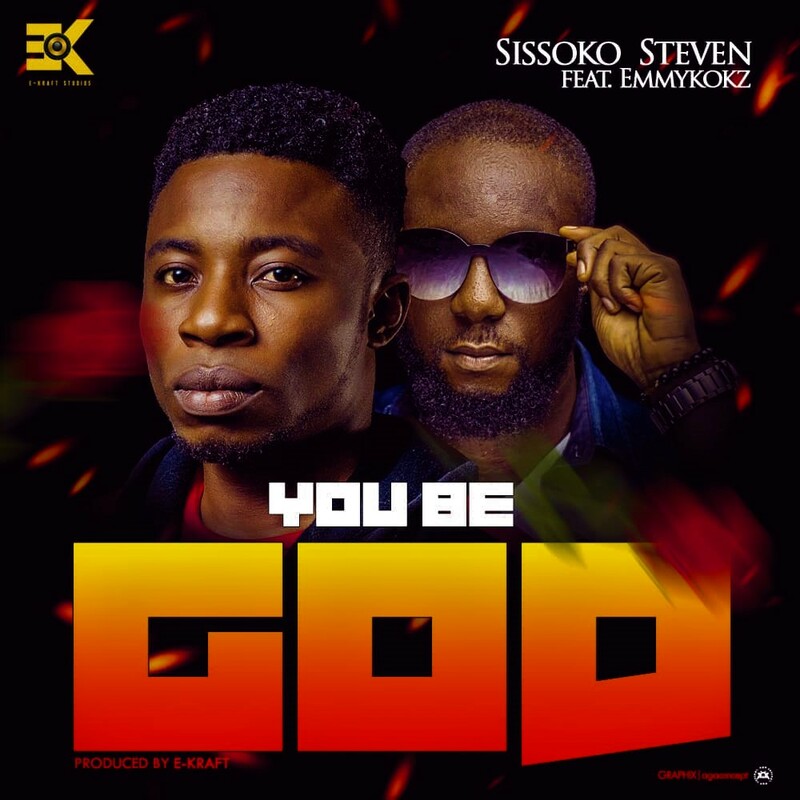 Veteran gospel artist, Emmykokz breaks the silence as he unveils his rap proficiency on the ongoing 16 bars “Oyel” contest set by Okey Sokay. Download, listen and share your view. 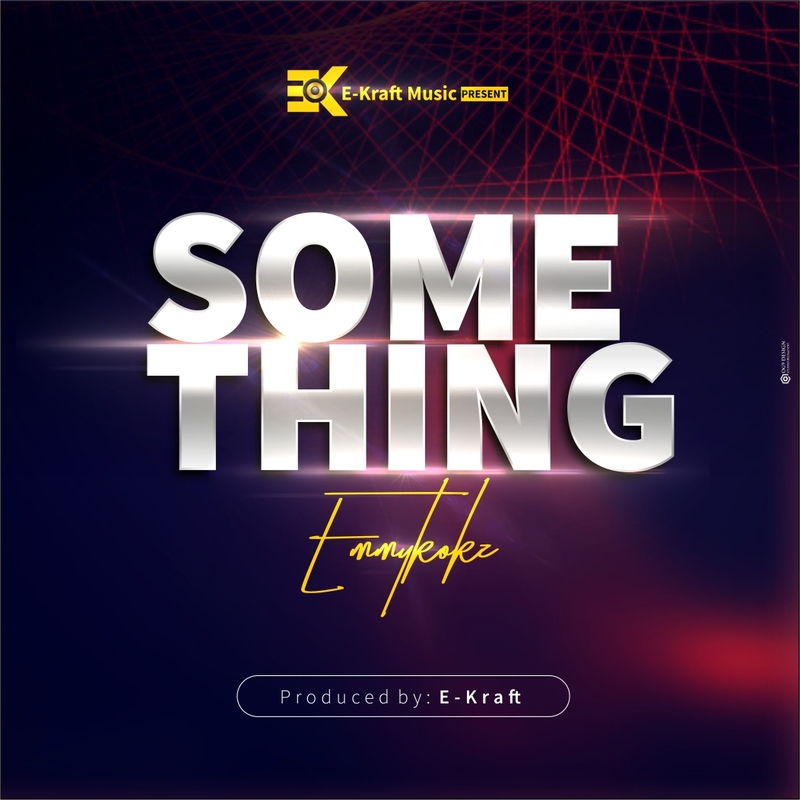 After the success of his previous singles like “AMARACHI” with Dunnie which gained massive air plays, listed among the top ten dance hall tunes (2014), and the song S.O.M.S featuring the award winning gospel voice (2014) amongst other great songs. 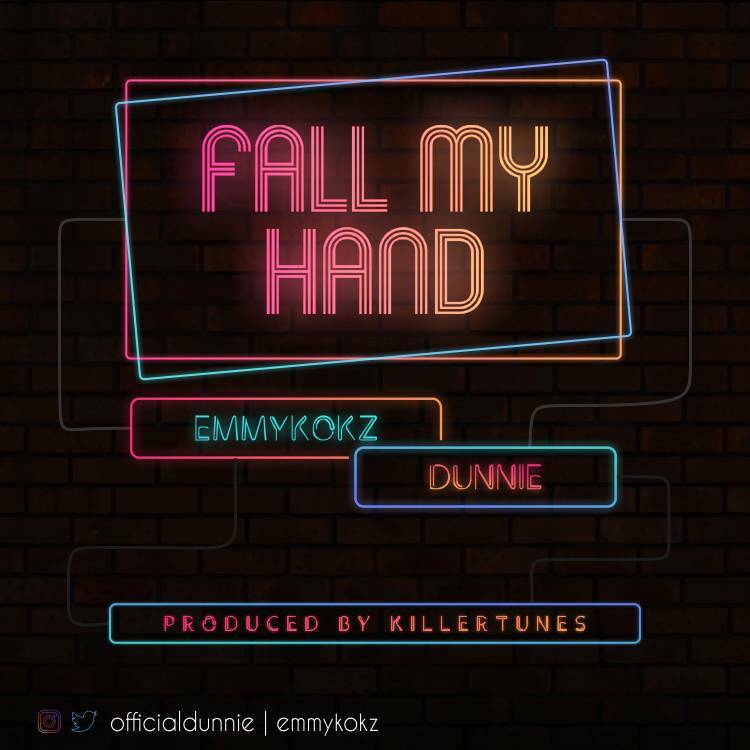 Emmykokz teams up with another great Abuja based artist named Kel B to release this great dance tune titled “OLUCHI” which means “the hand work of God” the vibes on this song will make you get your hands on repeat. Download and enjoy.